Akisha Holland graduated from Rosemont College with an M.F.A. in Creative Writing and received a B.A. in English from Temple University. She has taught English courses at Penn State Abington, Widener University, Gwynedd-Mercy College, Delaware County Community College, Community College of Philadelphia and Burlington County College. As an English Professor, she was fully aware of the many mistakes beginning writers often make which helped her enter the field of writing and editing. 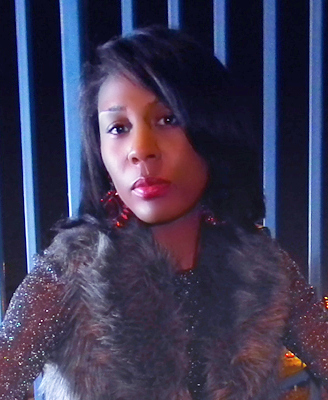 Akisha has written short stories, poems, children’s books and songs. Although, Akisha had a strong command of teaching the English language, she knew she needed to pursue her unmoving desire to sing, model, act and do photography. Prior to teaching English, Akisha was featured in Oprah Winfrey’s movie ‘Beloved’ and sang in a local singing group camed Eyce.